Today’s post is in response to a question received on the Web site. A young man who is preparing for his mission asked me how I would respond to his non-member friend who asked why Joseph Smith practiced polygamy. 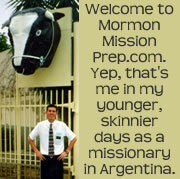 The polygamy question is one I got only a time or two on my mission, but one that missionaries should be prepared to answer. First, I would answer that polygamy is part of our past, but not part of the present Mormon Church. Joseph Smith began publicly teaching the principle of plural marriage (polygamy) in the 1840s, but by the year 1890 (119 years ago), polygamy was officially discontinued by the Church. 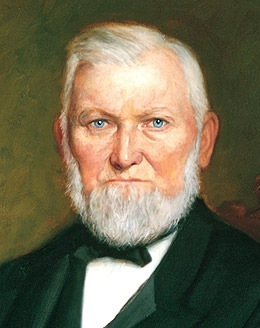 The book of the Doctrine and Covenants contains the official declaration from Church President Wilford Woodruff ending polygamy. Also, last year, the Church created a site with a lot of good resources for people seeking the truth about Mormon polygamy. 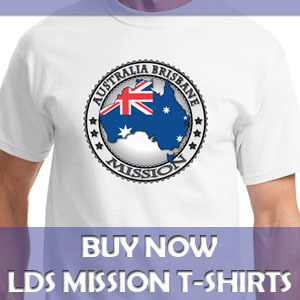 Bottom line, today there are over 15 million Mormons around the world, and none of them practice polygamy. 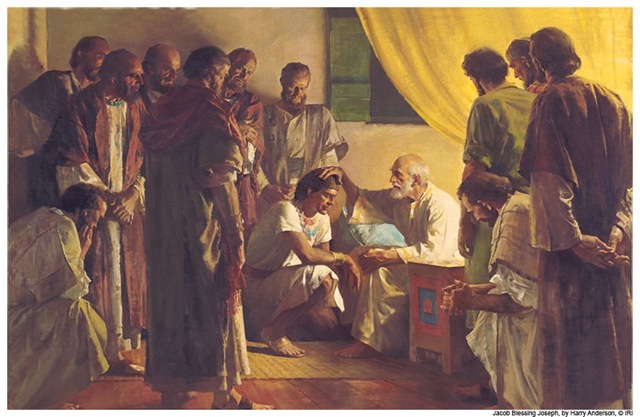 The statement from the Church goes on to cite instance in the Bible where Abraham, Jacob, and others of the Lord’s servants had plural wives (see Genesis 16:1–3; 29:23–30; 30:4, 9; Judges 8:30; 1 Samuel 1:1–2). Finally, I’ll leave you with two video clips. The first is from President Hinckley’s October 1998 General Conference talk where he reiterated the Church’s position against polygamy. The second video is from Truman Madsen where he explains more of the history of Mormon polygamy and the doctrinal reason’s why Joseph Smith was commanded to do it.